Welcome to the thread of the winningest volleyball team in the University Athletics Association of the Philippines (UAAP). 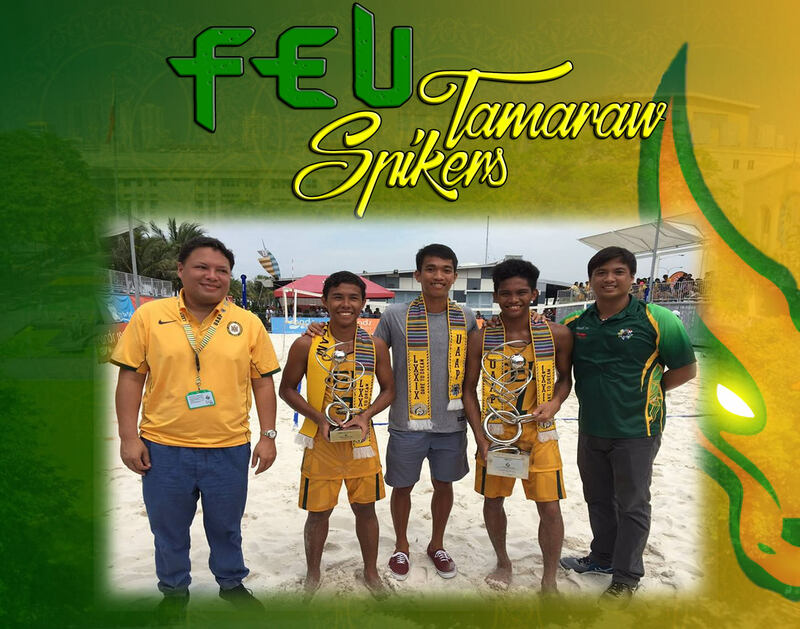 FEU Volleyball Program is considered as one of the finest in the league, the Morayta-based spikers have a combined 60 championship titles in the last 79 seasons of UAAP indoor and beach volleyball program. 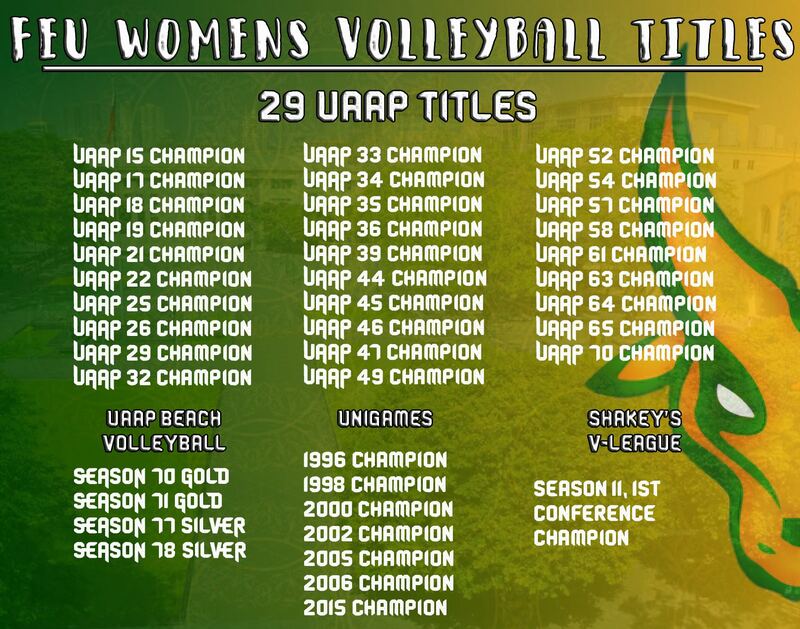 Unrivaled record with most number of volleyball championship titles in UAAP history. The Men's and Women's team also hold the record for the most number of Final Four appearances since the format was introduced in Season 56 (1993-94). An institution known for producing great players to legendary coaches. 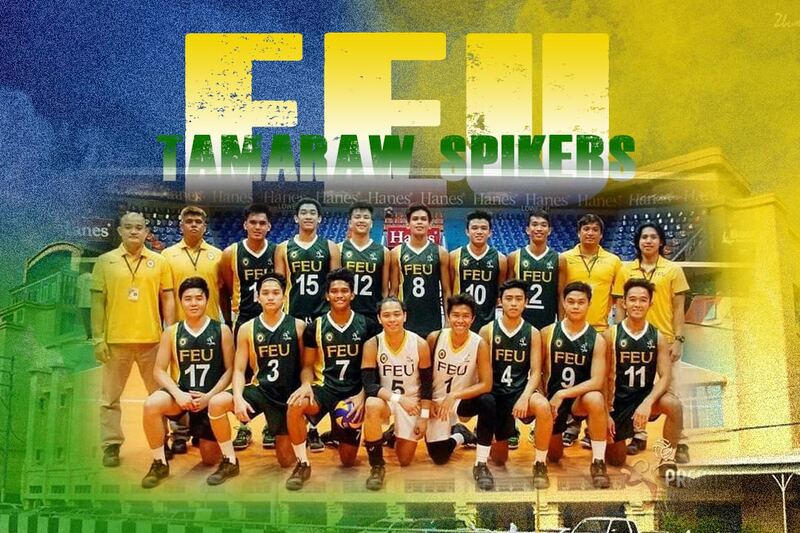 FEU Tamaraw Spikers set the standard for the country's Collegiate Volleyball. 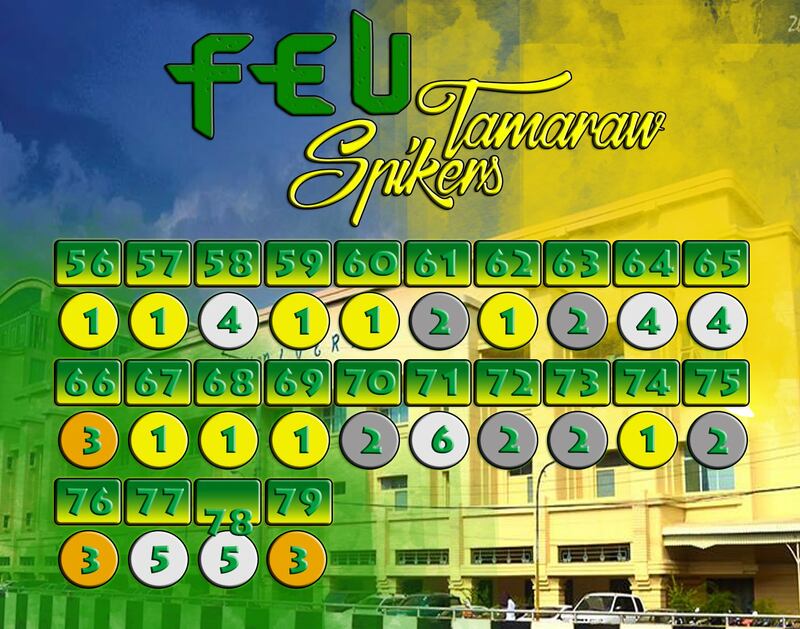 Greatness never ends for the FEU Tamaraws! Trainer 1: Reynaldo Diaz Jr.
Rachel Anne Daquis - Season 8 Open Conference "Finals Most Valuable Player"
Rachel Anne Daquis - Season 11 First Conference "Finals Most Valuable Player"
Rachel Anne Daquis - Season 11 All Filipino Conference "Conference Most Valuable Player"
Rachel Anne Daquis - Season 12 Open Conference "2nd Best Outside Hitter"
Cristina Salak - 2014 All-Filipino Conference "Most Valuable Player"
Rachel Anne Daquis - 2015 All-Filipino Conference "Finals Most Valuable Player"
Cristina Salak - 2013 Invitational Conference "Best Blocker"
Head coach: Reynaldo Diaz Jr. 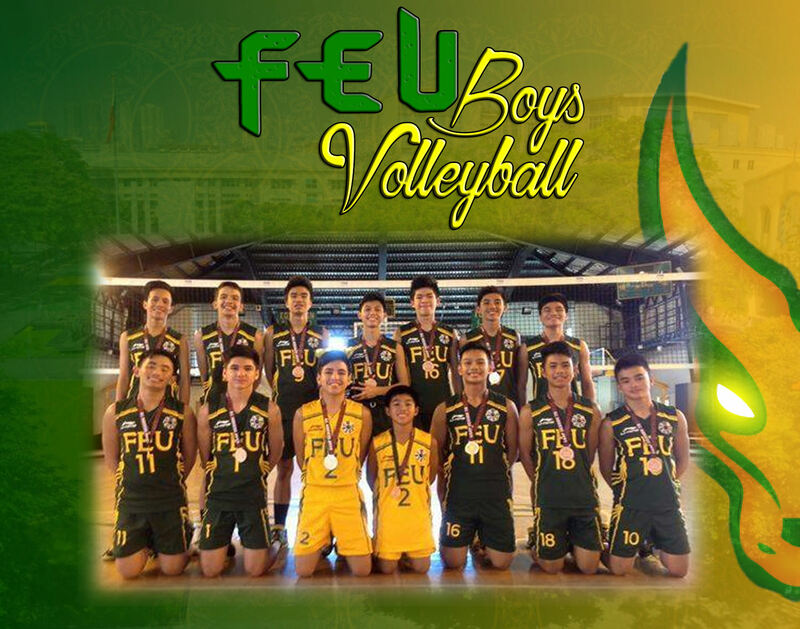 The FAR EASTERN UNIVERSITY Men's & Women's Volleyball Team Thread 7 - BE BRAVE! 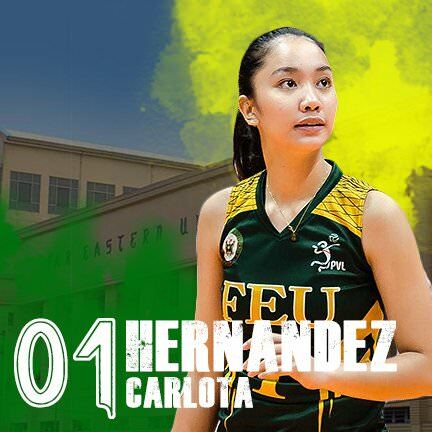 FEU Tamaraws Volleyball Teams (Thread XII) AMAZING TAMARAW! BRAVER & TOUGHER!!!! 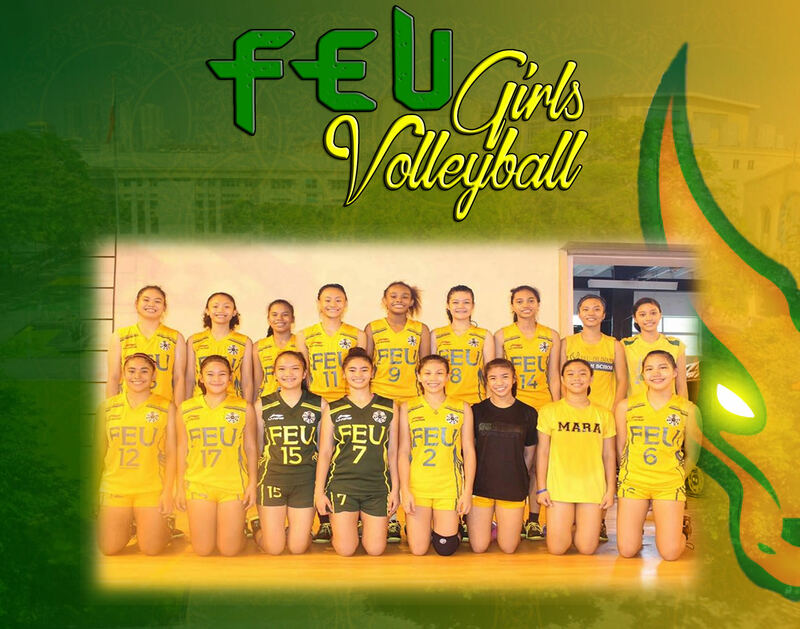 Thread XIV: FEU Volleyball Teams: We are OneBraveTeam! Charging Back To The Top! FEU Volleyball XVII: Wallow & Rule: Now is the TAM!! 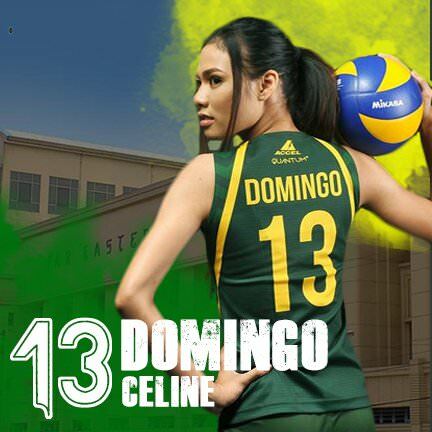 FEU VOLLEYBALL XVIII: Setting Towards Redemption! 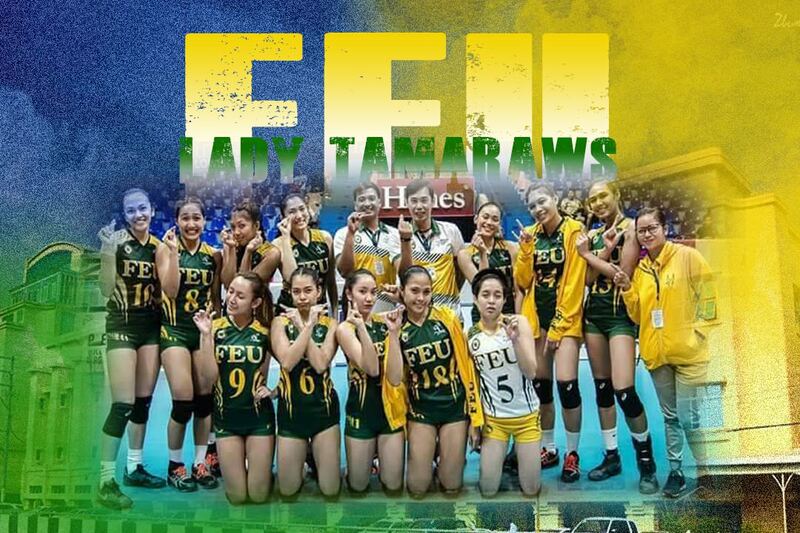 The Far Eastern University Lady Tamaraws have been great over the past four years, but they have never been the best. 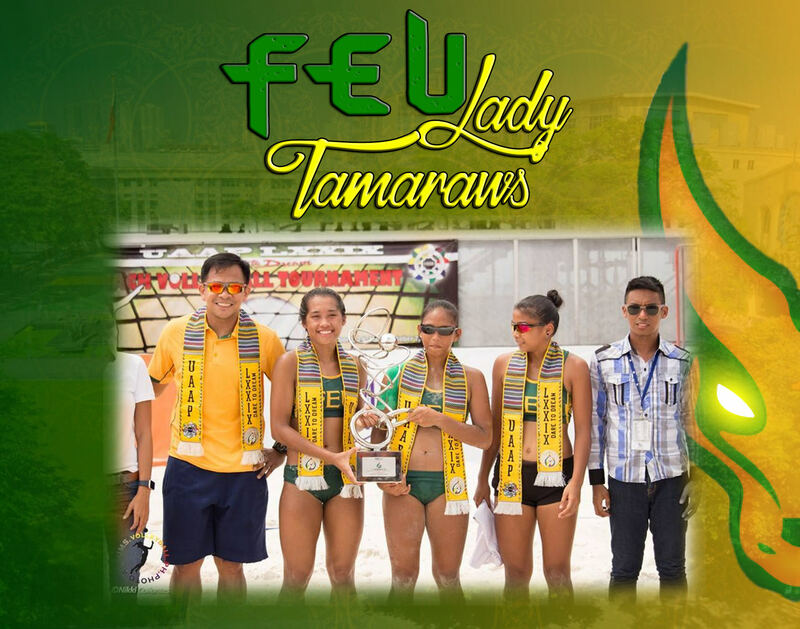 Despite not being one of the destinations for top-flight recruits, FEUs volleyball remains strong and resourceful. Theyve made the most of the players who came to them and developed a roster of all-around players. Three consecutive UAAP Final Four appearances are nothing to scoff at. But, for the winningest volleyball program in the country, consolation prizes are never considered achievements. A quick glimpse at the FEU roster shows an intact squad, having only lost one player from last year. FEU, however, are not as stable as they seem. For any other coach, leading a UAAP team to three consecutive Final Four appearances and coming within a game of the Finals at least guarantees them tenure. This was not the case for Shaq Delos Santos. After overseeing the steady development of FEUs under-apprecieated recruits, Delos Santos was shockingly relieved of his post after Season 79. FEU retooled with another alumnus in George Pascua, Delos Santos former coach. Pascua has several championships under his belt in the UAAP mens division and in the PSL. But Pascua admits that its incredibly challenging, taking the reigns of a team already steeped in a successful program. Which is why Pascua is not overthinking or overhauling the entire system. Hes taken a more pragmatic approach, opting to connect with his players and develop their volleyball IQ. Siyempre, bilang alumnus, bilang bagong coach ng womens volleyball, wala namang tatanggalin, meron lang kaunting babaguhin. Ang composition ng players, same pa rin. Merong kaunting i-improve, importante yung adaptation sa system, sa program, kailangan maka-adapt sila, Pascua said. Gusto talaga ni coach George na mag-improve yung mentality namin and yung IQ namin sa volleyball. 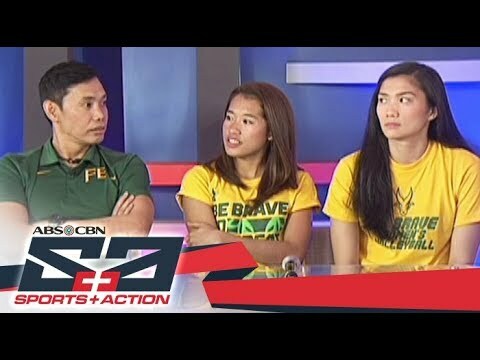 Kung sa drills lang, halos pareho lang sila nang pinapagawa ni coach Shaq, added Bernadeth Pons. Pascua is no stranger to FEUs winning tradition, as he has already contributed to the schools volleyball dominance as a player and coach. Hes the first to point out that FEU does not count Final Four appearances, only championships. 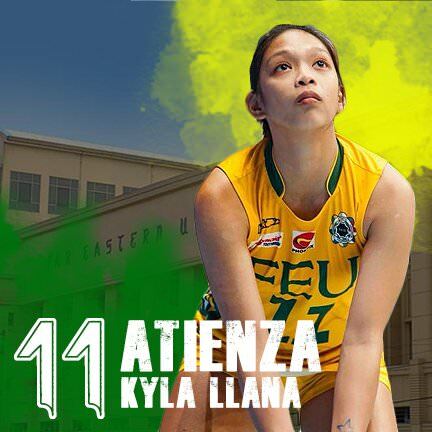 Yung legacy ng FEU, hindi lang yung kay Coach Shaq, yung legacy ng FEU womens volleyball, gusto naming ma-meet yung expectations ng FEU sa amin at saka ng mga fans, mga nanunood. Siyempre, yung pressure, normal lang naman yun, lalo na kapag nasa transition ka, added the decorated mentor. For most collegiate teams, patching up the role left by a graduating player is easy. 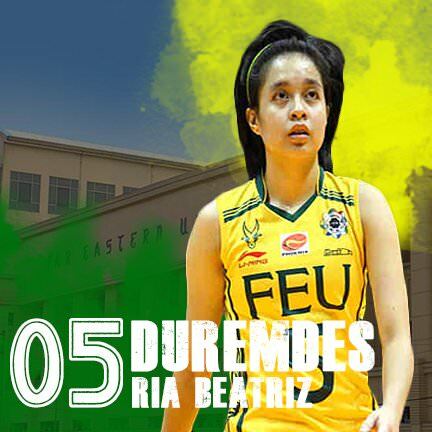 FEU, however, not only lost a solid middle blocker in Remy Palma, they also lost their howling team captain. If there was anyone whose impact the stats sheet could not firmly illustrate, it was Remy Palmas. 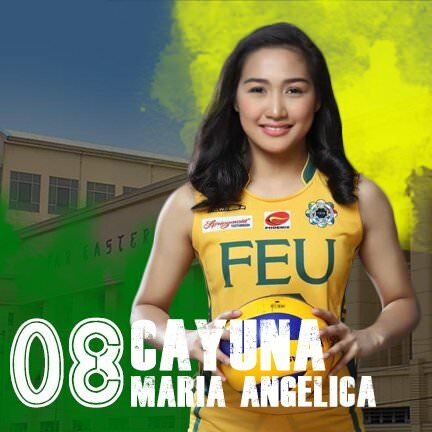 Most of the Lady Tamaraws are meek, quiet types who let their game do the talking. Palma lets her mouth do the talking. She was never shy on the court, always taunting and prodding at her opponents for an advantage. She also served as a coach on the court and kept her teammates in line especially in crucial situations. The burden of leadership now falls squarely on Bernadeth Pons. Since her rookie year, the Ilongga has been one of the best all-around players in the UAAP. Shes a versatile scorer with a plethora of aerial maneuvers. while also maintaining a relentless pace in her backrow play. Few players in the UAAP are both good at the net and in the backline like Pons. Season 80 will be Pons final year in the UAAP, and she will be expected to absorb much of the leadership burden. Pons outright says that she will never be the same type of leader as Palma; shes more of a lead-by-example type. 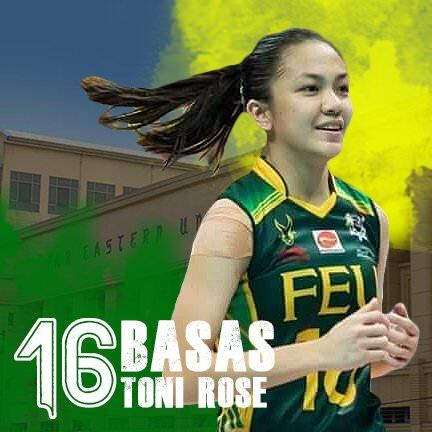 Given the overall experience of her teammates, Pons approach may just fit the Lady Tamaraws. One of the first things Pascua did as head coach was talk with his graduating star player. Sinabi ko sa kanya na kailangan niyang mag-level up ulit, kasi ang laro namang ito para sa kanila eh, yung mga ga-graduate na. So sabi ko nga, magtulungan tayo. Ayusin mo yung mga kasama mo, team mo, tapos usap tayo, mag-plano tayo. Para sa inyo yung laban, Pascua revealed. Iba pa po talaga siguro yung pagkatao namin ni Remy. Alam naman natin kung gaano siya ka-vocal. Hindi ako ganoon, pero may ibang ways naman para maging leader. 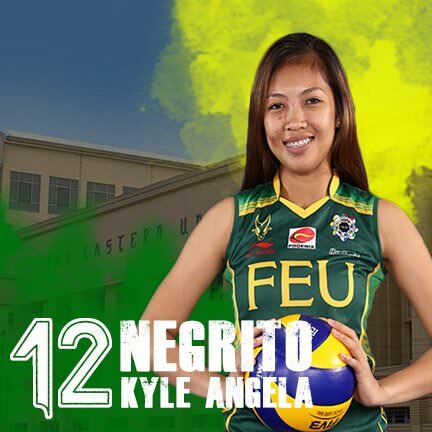 Gusto ko lang suportahan lahat ng teammates ko para maging successful ang season namin, added Pons. The Lady Tamaraws were supposed to have another veteran on the team when Rose Vargas was first included in the lineup for Season 80. 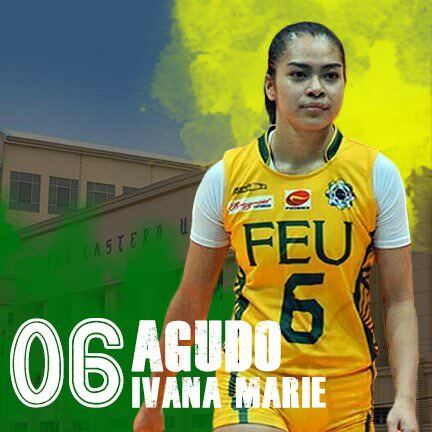 Vargas, who last played for FEU in Season 75, suffered an unfortunate achilles injury that will have her sidelined for the entire UAAP season. FEU could have used her powerful swings, but they also have enough personnel to contend without Vargas. Last season saw the rise of incoming fourth year opposite hitter Toni Rose Basas and incoming third year middle blocker Jeanette Villareal. Both consistently contributed all-around performances that helped the Lady Tamaraws make a late push for the Final Four. In the PVL, fourth year winger Jerrili Malabanan found her stride as a one of the top scorers of the Open Conference champions Bali Pure. 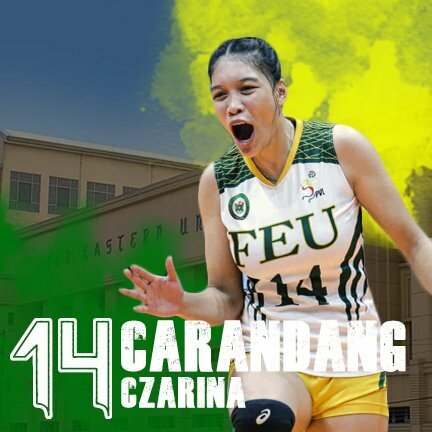 Third year middle blocker Czarina Carandang then did her best Remy Palma impression and regularly carried the FEU offense in their silver-medal campaign in the Collegiate Conference. 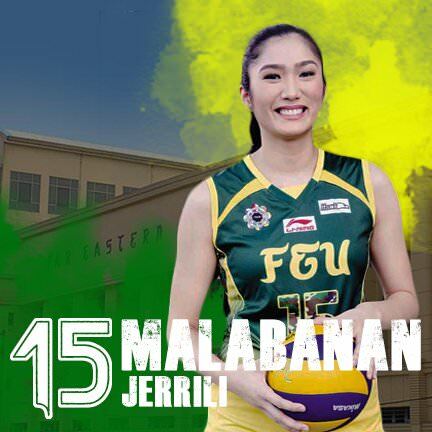 FEU also added promising UE transferee Celine Domingo who projects to be a versatile tool, able to play middle blocker or open hitter. With steady-handed liberos in Buding Duremdes and Kyle Atienza, FEUs only positional weakness might be at setter. Last season, Kyle Negrito and Gel Cayuna took turns calling the plays, and neither earned the complete trust of the coaching staff. In the George Pascua regime, both remain under the microscope. Pascua knows that having one of his setters playing consistently could very well be the missing ingredient to send them back to the Finals. Yung connection ng libero to setter to middle, kailangan mag-connect yung tatlo. Kapag nag-connect yung tatlo, madali na lang yung sa outside. Yun ang ine-ensayo namin na dapat, hindi man ma-perfect, kailangan lang ma-execute ng maayos, Pascua emphasized. FEU last switched coaches midway through Season 75, booting out Nes Pamilar and having the late great Kid Santos take over on the interim. The move did not go over well with Pamilars players, as most of his starters  namely Vargas, libero Tin Agno, and setter Gyzelle Sy  decided not to play the following season. FEUs transition from Delos Santos to Pascua was equally as shocking, but a lot less devastating. The school may have learned from their past, making sure Delos Santos departure did not cost them any players. As Pascua earlier mentioned, getting these players to buy into his system and focus on the UAAP will be the deciding factors for where the Lady Tamaraws finish Season 80. With other schools shoring up their recruitment, this season could be the last time FEU can strongly gun for a championship before they have rebuild again. Sa akin, pag binigyan mo ako ng trabaho, kahit sino bigay mo sa akin, talagang tatrabahuhin ko. Kasi iba yung commitment, lalo na kapag school mo. Sabi ko nga kanina, wala tayong tatanggalin. Meron lang tayong babaguhin, shared Pascua. Congratulations sa bagong bahay. Good Morning Tampexers. Ipag-pray niyo WVT at MVT natin sa game bukas. Congrats sa new balur, TAM Pexers! Yaaass! Kaya naten to! Tiwala lang sa gurls! Sana mentality nila katulad nung time nila Daquis, Morada, Gonzales, Vivas. Prediction niyo guys vs ADMU? 1. Which player listed Ex-Batallion's "Hayaan Mo Sila" as her favorite tune? 2. Which FEU player prefers a steady supply of sour food? 3. Czarina Carandang collects what as a sign of her strong religious faith? 4. 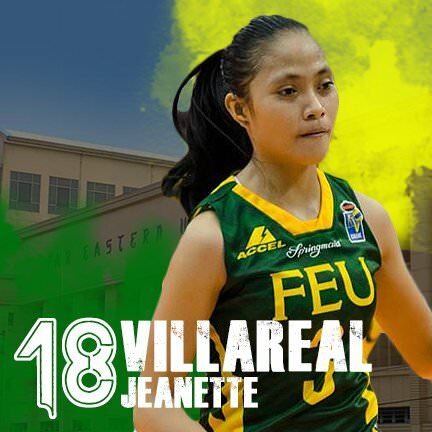 Which player played for Sunny Hills High School in California before suiting up for FEU? 5. Heather Guino-o is a professed fan of which ABS-CBN love team? 7. 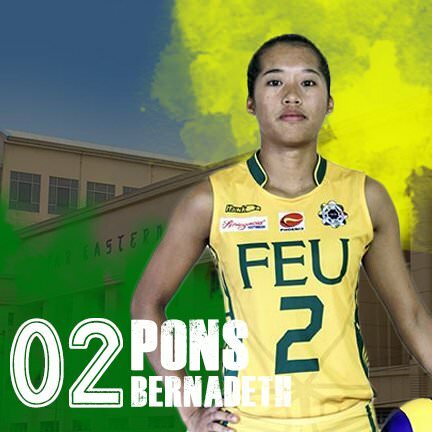 Bernadeth Pons is a student of what major? 8. 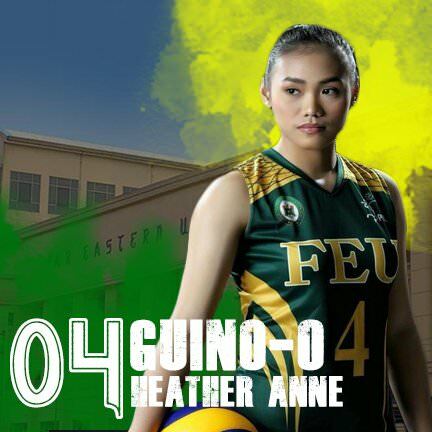 How many championships does the FEU women's volleyball team have? 9. UST and FEU fought a total of 15 times in the women's volleyball finals. 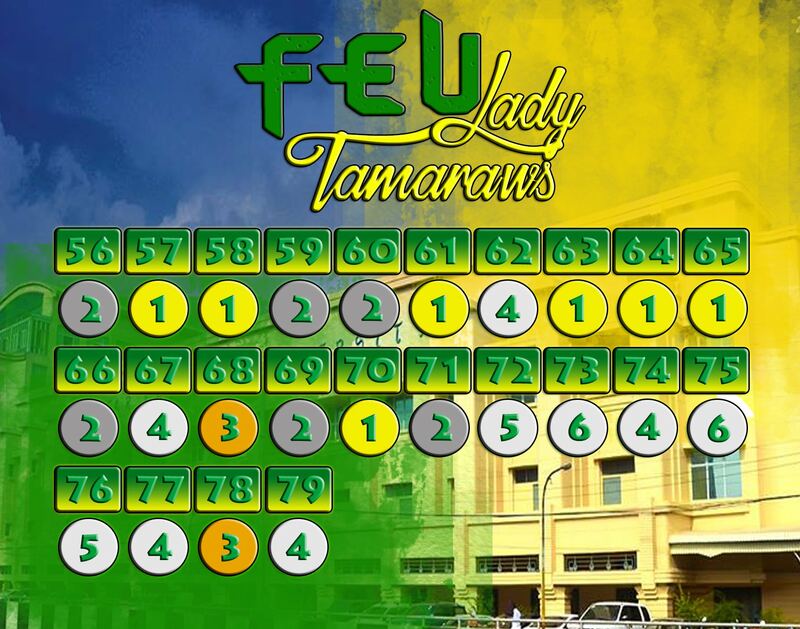 FEU holds the advantage. But what is the head-to-head Finals record? 10. 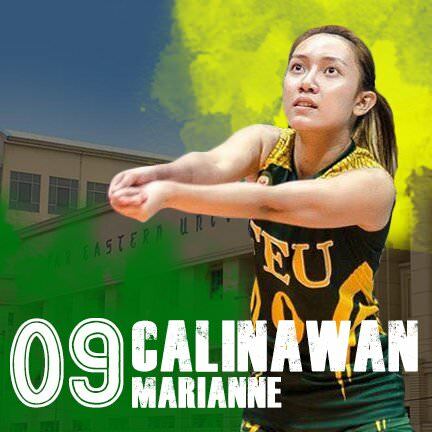 What is the name of the new FEU Lady Tamaraws coach?